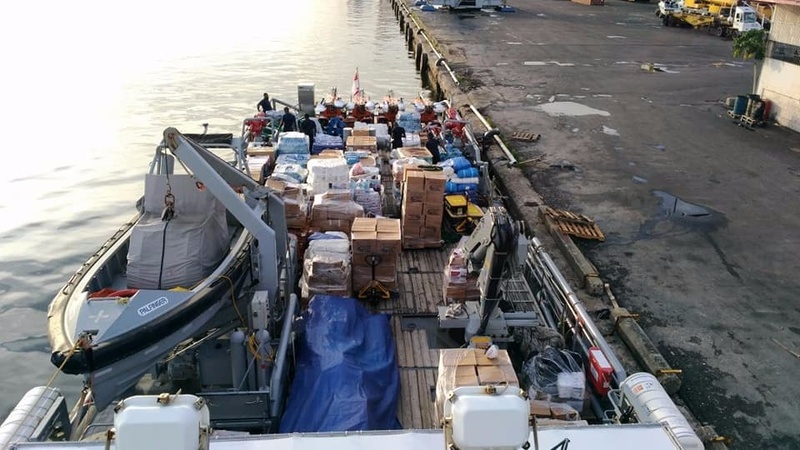 The Trinidad and Tobago Coast Guard's (TTCG) TTS Brighton left Port of Spain on Thursday bound for the hurricane-ravaged island of Dominica, laden with much-needed relief items. 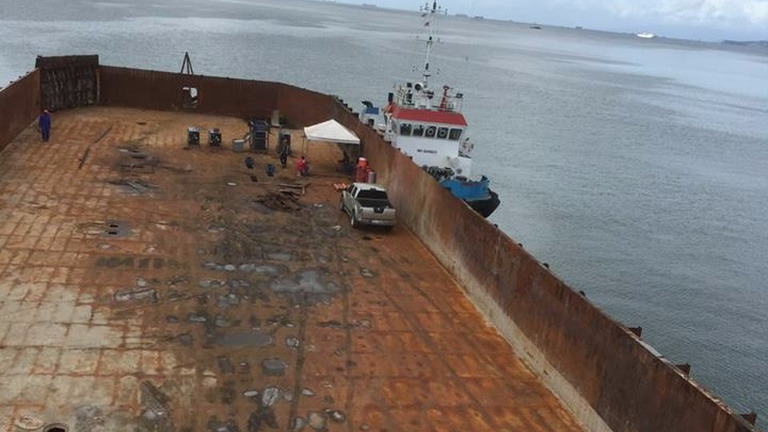 In a statement issued Thursday, the Ministry of National Security said the vessel left with approximately 23.3 tonnes of relief items, donated by private citizens, non-governmental organisations and corporate bodies within Trinidad and Tobago. 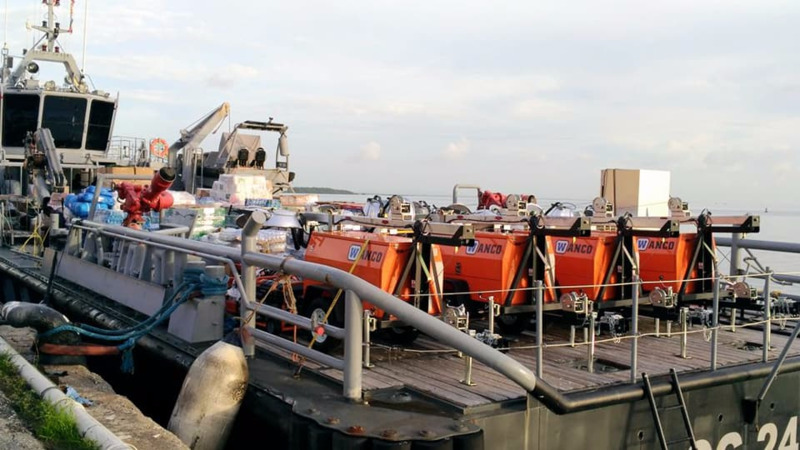 A team of 61 people also left aboard the TTCG vessel, comprising soldiers, crew and five civilian medical staff, who will provide support in areas including medical services and relief distribution. 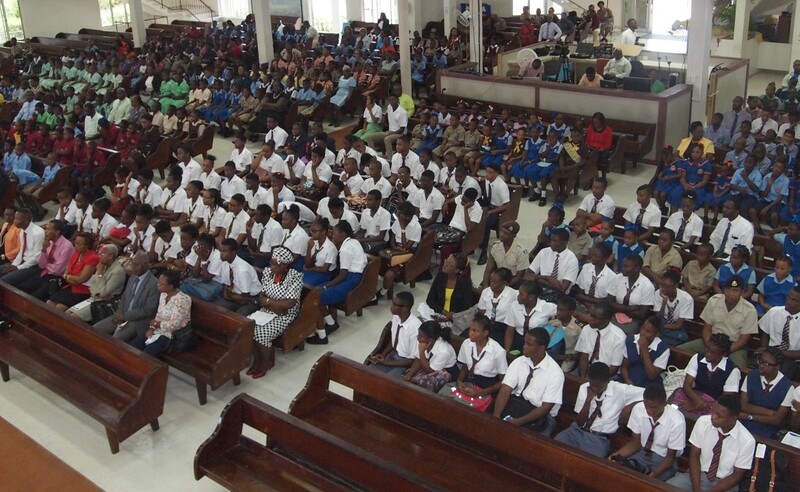 Monday’s deployment brings the total tonnage of relief items transported to Dominica by TTCG vessels to 36.7 tonnes. 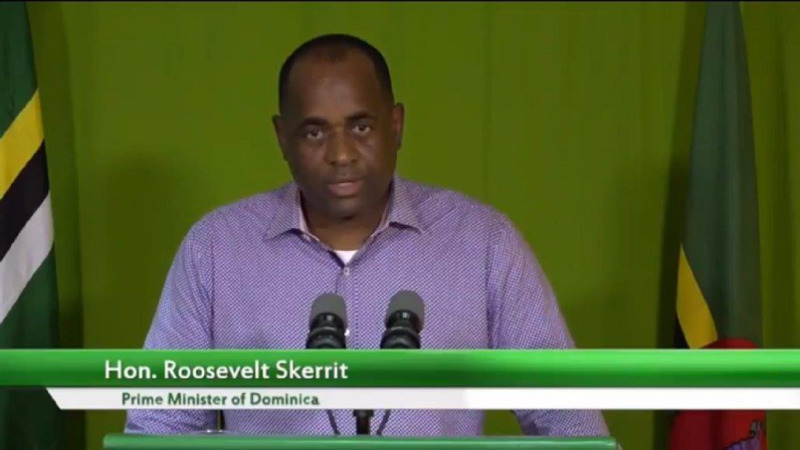 The Ministry said the Trinidad and Tobago Defence Force (TTDF) team is on the ground in Dominica and continues to provide support in the areas of damage assessment, relief distribution, search and rescue and medivac assistance. 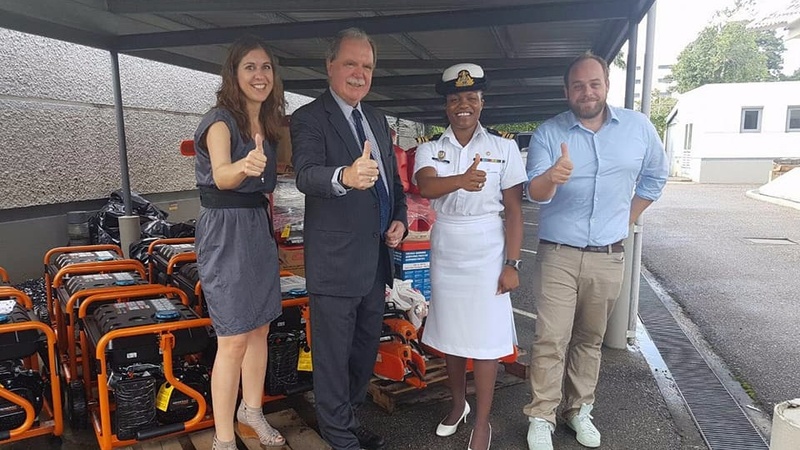 The German Embassy of Trinidad and Tobago also donated numerous relief items including generators and electric power saws. The German Foreign Office released €50,000.00 (over $TT398,000) to assist in alleviating the suffering caused by Hurricane Maria in Dominica. The Minister of National Security Major General (Ret’d) the Honourable Edmund Dillon thanked all who responded to the national relief efforts and encourages continued contributions at locations previously identified by the Trinidad and Tobago Defence Force (TTDF) and the Office of Disaster Preparedness and Management (ODPM). For the list of drop-off locations and relief items requested please visit the Ministry of National Security’s Facebook page www.facebook.com/mns.tnt/.